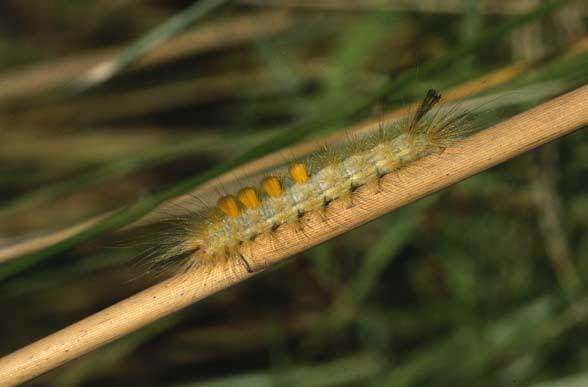 The larvae feed on Poaceae and some Cyperaceae, especially Phragmites and Cladium. Laelia coenosa inhabits wetland habitats such as siltation areas, nutrient-rich fens or sedge areas. 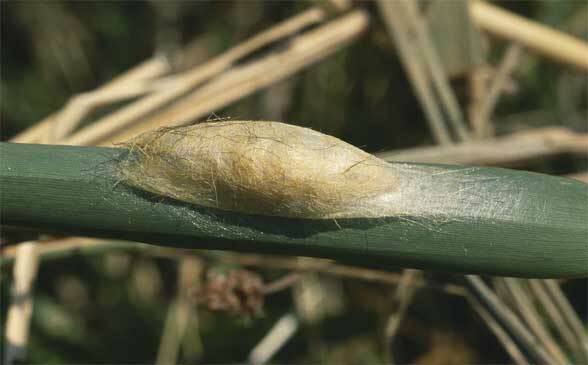 I found many mature caterpillars on reeds in the southern French Camargue in the end of July 2002. 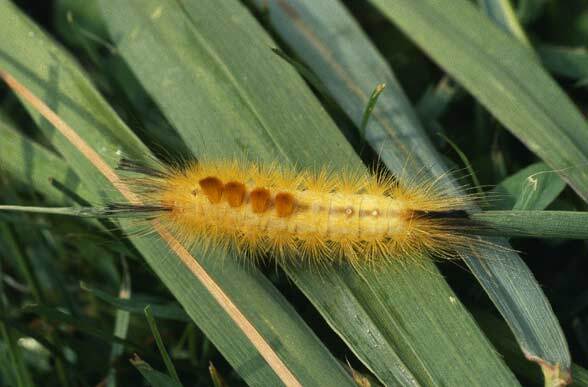 Hibernation takes place as a caterpillar according to literature. 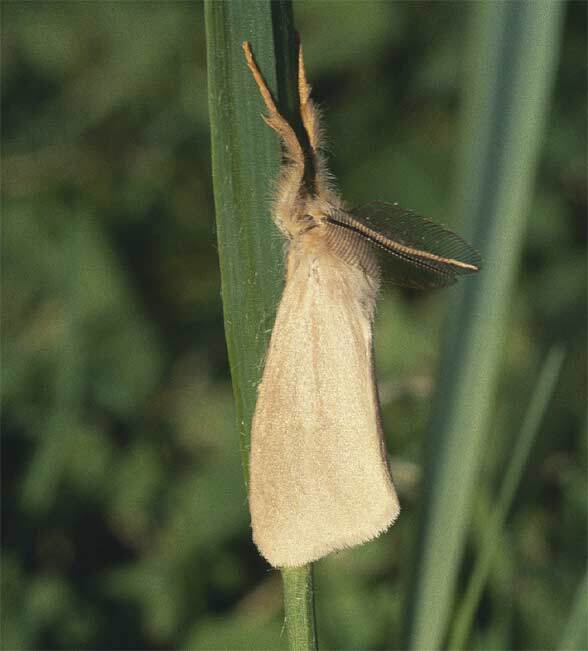 In southern Europe Laelia coenosa flies in two generations with moths in May/June and August/September, but north of the Alps there is just a single generation especially in July. Laelia coenosa is in many regions highly endangered due to habitat loss (drainage of wetlands, agriculture). Laelia coenosa shows a fragmented distribution similar to Heteropterus morpheus. Laelia coenosa is found in the Netherlands and northern Germany. 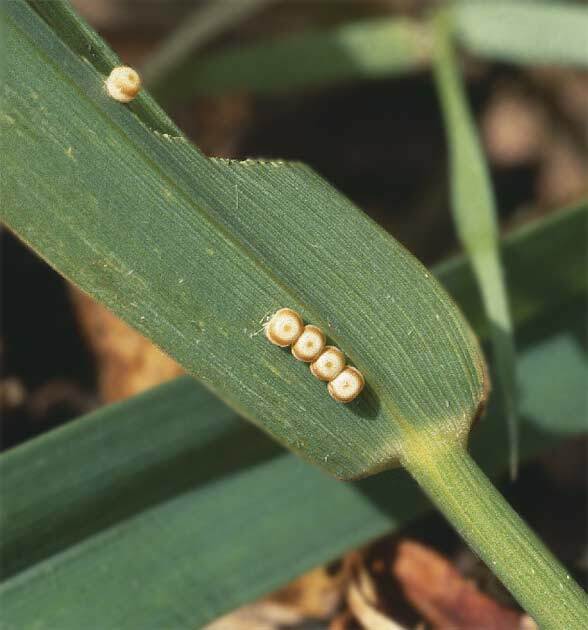 It is more widespread, however, in south and south-Eastern Europe (Spain, Camargue, Po Valley, Lake Neusiedl, the Danube Delta in Romania etc. ).